Food security during the summer months is of particular concern because school lunch, a staple resource for many children, is unavailable. 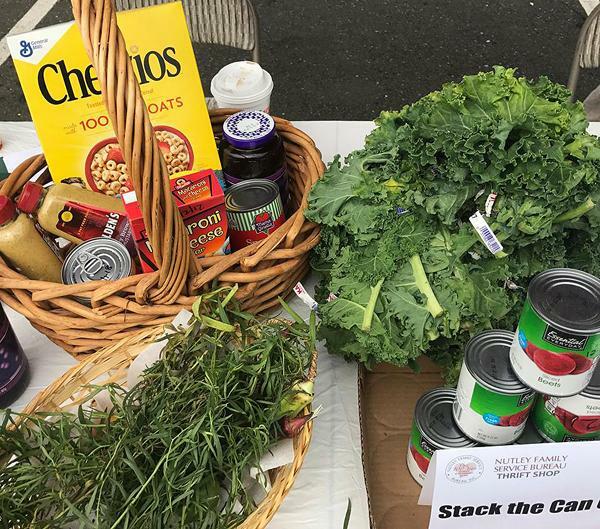 Once again, the Farmers Market supports NFSB Food Pantry by accepting donations of non-perishables such as cold cereals, nut butters, canned chicken and tuna every week, as well as your donations of fresh produce twice a month (7/15 & 7/29, 8/12 & 8/26, 9/9 & 9/ 23, 10/7 & 10/21). You'll find the Market at its new location, the Ciccolini lot, every Sunday until the end of October. Stop by for a fabulous selection of locally grown and fresh produce to take to your table, and make a donation to NFSB Food Pantry, to help ensure the nutrition of local families, especially through this season. National Art Honor Society members teamed up with Nutley High School and Middle School students to craft beautiful ceramic bowls as part of the "Empty Bowls" project. 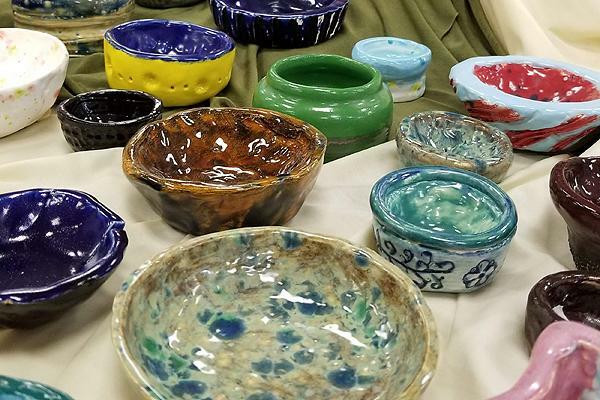 Bowls were sold at the Annual District Art Show and all proceeds from the sale were given to NFSB Food Pantry. CHRISTMAS IN JULY IS ON! We are scheduled for this Wednesday and Thursday, July 25 and 26, from 10:00 am to 1:00 pm. 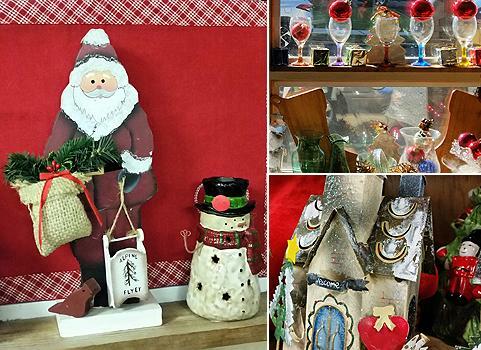 Christmas items for every HO-HO-HOME will be on sale at remarkable prices. Please stop by to enjoy the off-season Sale. DOWNLOAD FLYER . When Anthony Bourdain died by suicide three days after Kate Spade, I read social media grumblings by people insulted the rich and famous would choose to "leave it all behind," and I was reminded we often confuse affording anything with having everything. 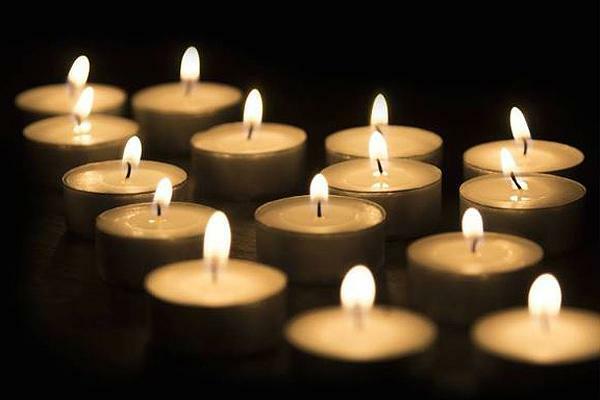 Perhaps we believe money and fame overpowers loss and hopelessness, when in truth, hopelessness shrugs at fame, and spits in the face of wealth. Scarier still, maybe we remain imbued with belief suicide indicates weakness.